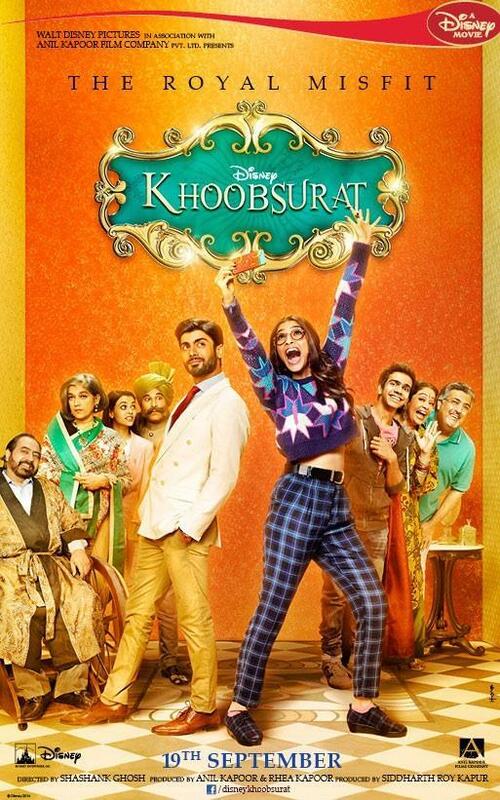 Along with the Parineeti and Aditya Roy Kapoor starrer romantic movie Daawat-E-Ishq, Khoobsurat is an upcoming Bollywood movie that will also hit the theatres same day. 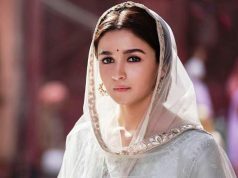 This film has been directed by Shashank Ghosh and produced jointly by Rhea Kapoor, Siddharth Roy Kapoor and Anil Kapoor under the banner of UTV Motion Pictures. Being a romantic movie, Khoobsurat is the remake of old movie of Rekha named Khoobsurat in which Ashok Kumar, Rekha and Rakesh Roshan were in the Lead Role. This film is in the buzz of the media from pretty good time and now that the date of its release has been finalized so this interesting romantic film will hit the screens this Friday on 19 September 2014. Film will release on good number of screens and is expected to face tough competition with other co release. 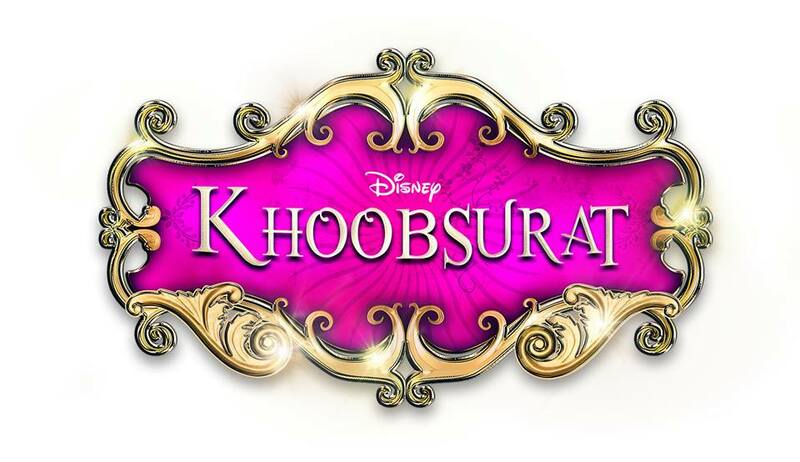 Actors Fawad Khan and Sonam Kapoor will be seen in the Lead Role in Khoobsurat. As Sonam Kapoor is a known name for the audience and she has been appreciated for her performance in her previous films especially Bhag Milkha Bhag, so audience expectations are higher from this new film. Apart from these main leads, Khoobsurat will release along with other supportive actors in it namely Kirron Kher, Ratna Pathak, Aamir Raza Hussain and Aditi Rao Hydari. 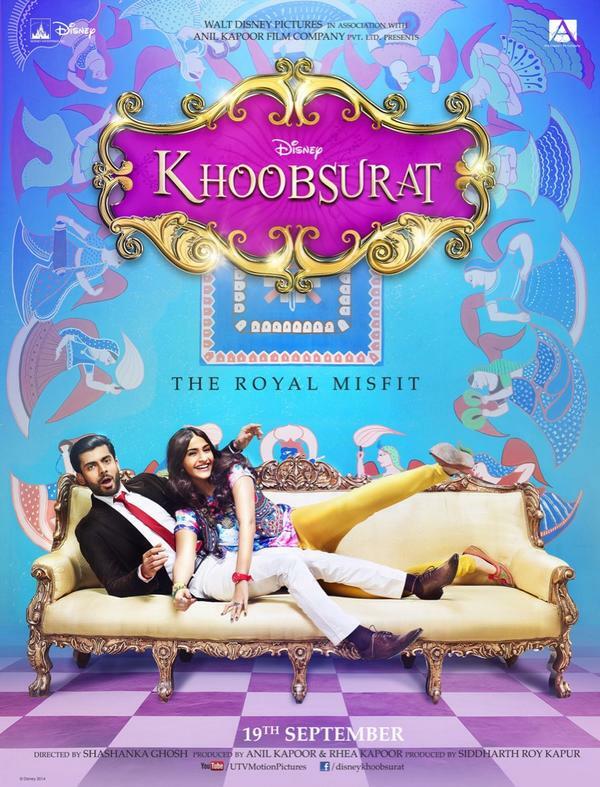 Khoobsurat will enter the box office race this coming Friday and the competition is going to be an interesting one. Pre release audience response is favorable for Khoobsurat rest how the film actually performs after release is what everyone is waiting for now.